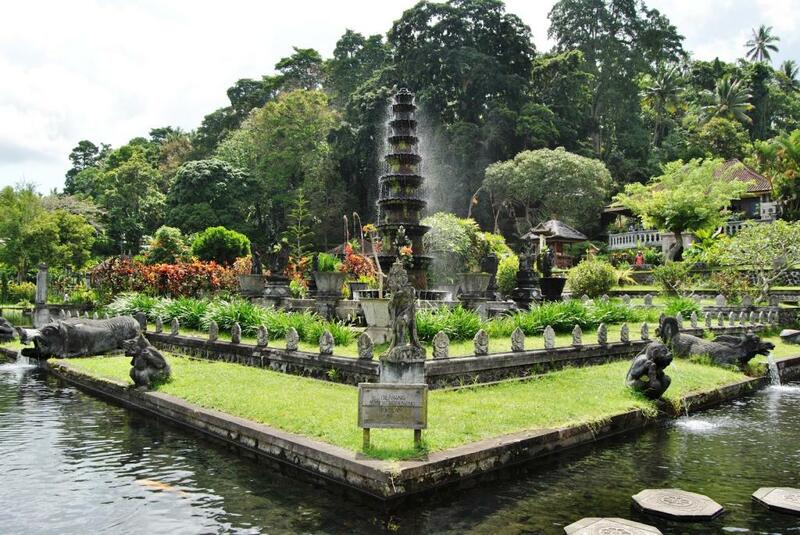 One of the most popular holiday destinations in Indonesia, Bali is home to an exotic culture, spectacular weather, excellent shopping, outstanding surf beaches, delicious cuisine, sacred temples, fantastic attractions, affordable accommodation and cheap flights. Particularly popular with couples and young people, cheap flights from Melbourne to Bali are always available making it a popular holiday destination with visitors from Victoria and its capital city. Garuda Indonesia is the primary airline offering flights to Bali from Melbourne, operating direct flights daily from Melbourne (MEL) to Denpasar (DPS). 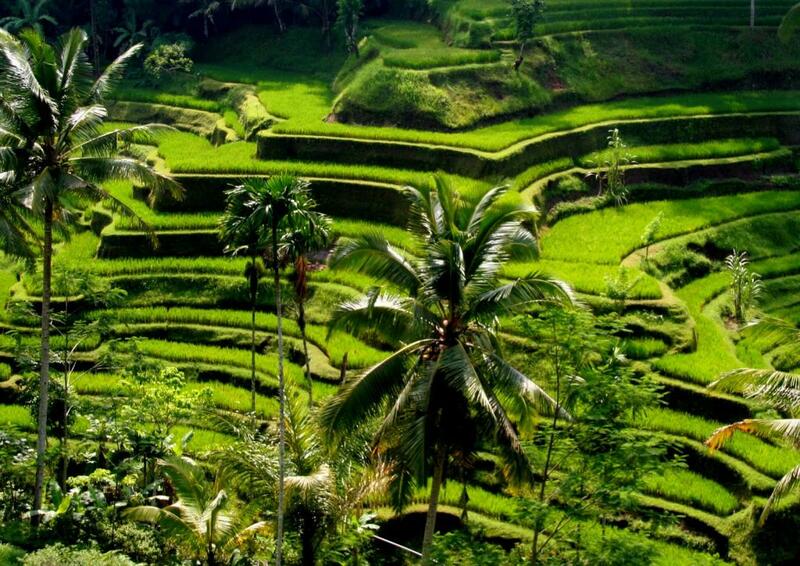 Flights take approximately 5 hours on these cheap flights from Melbourne to Bali. Jetstar, Air Asia and Virgin Australia also offer flights from most capital cities with flights taking anywhere from around 1 hour and 15 minutes to 7 hours, depending on your departure point. 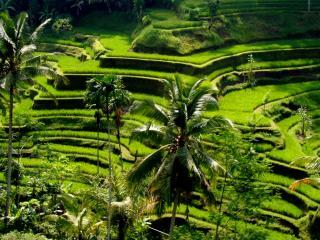 Air Asia also offers flights from Queensland's Gold Coast that include a stopover in Kuala Lumpur on your way to Bali. Ngurah Rai International Airport is located in the south of Bali and is the second busiest airport in Indonesia. Better known as Denpasar International Airport, cheap flights to Bali from Melbourne arrive at this airport which features 17 gates in total, 14 of which are used in the international terminal. Conveniently located close to popular tourist destinations, the airport is just a short car ride from Kuta, Sanur and Nusa Dua. The airport also features a range of car hire options and taxis, with visitors strongly advised to use the official taxi counter located at the airport. This features a pre-pay service that ensures a reasonable price and will get you to your destination in a safe and timely manner. 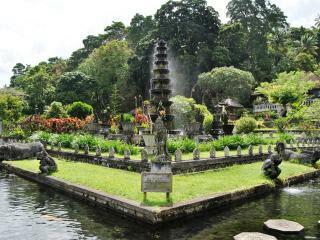 Taxis can take you anywhere in Bali including your accommodation, tourist attractions and popular nightlife precincts. As a point of reference, Kuta is located 10 minutes by car from the airport.